Now you can finally have an oceanfront view. 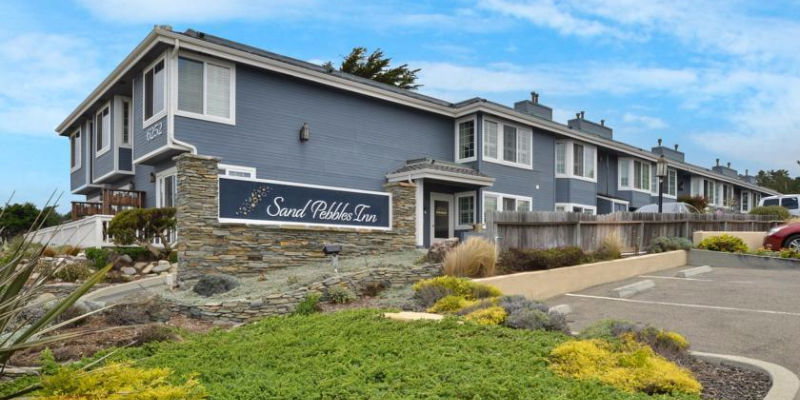 When you book a room at this quaint inn, you'll be right across the street from the beach, waves, and white sands. Enjoy the view from your balcony or right on the beach itself.